a shine machine: little pins. Are you ready for another edition of "Little Pins?" 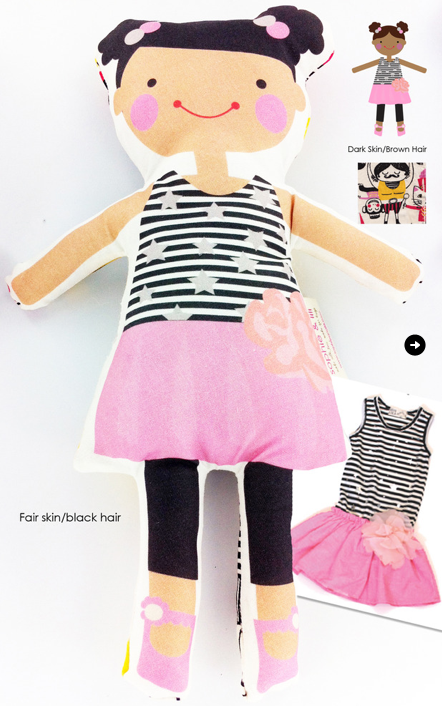 Your little dose of all things adorable for your little ones. 1. 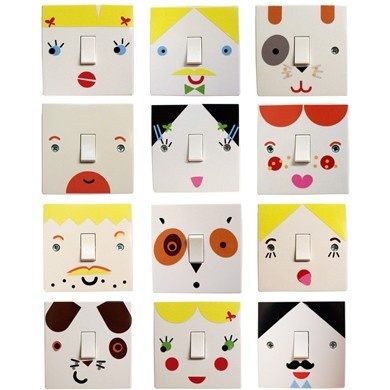 The light switch stickers are a MUST have for Amelia's room. They have officially been added to her Christmas list. 3. How sweet is this idea? 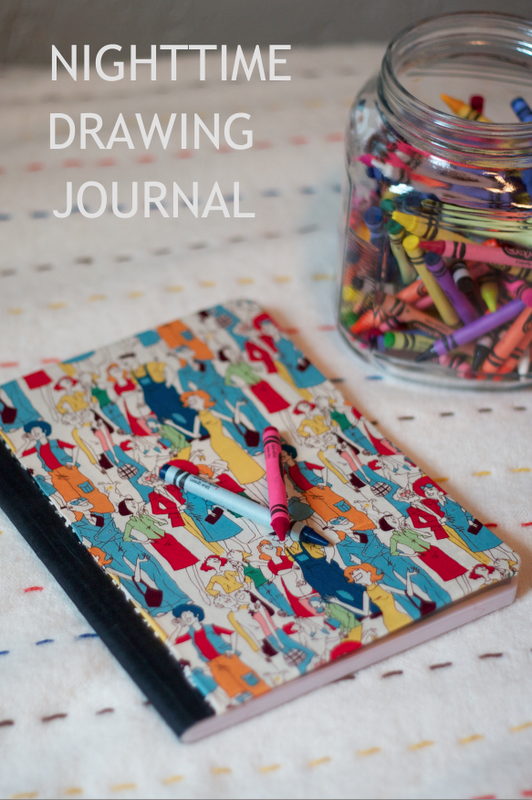 A little night time journal for your child to draw in each night, where they can illustrate the best part of their day! I love this and I can't wait to be able to put something like this into action. 4. I am SOOOO excited about this and can not wait to get one for Amelia! Sophie & Lili has collaborated with Misha Lulu!! Eeek! 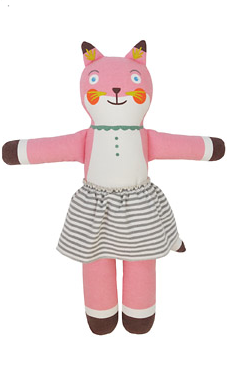 Amelia has so many of their dresses and I think it will be so cute to get her one of these dolls with the matching dress!! 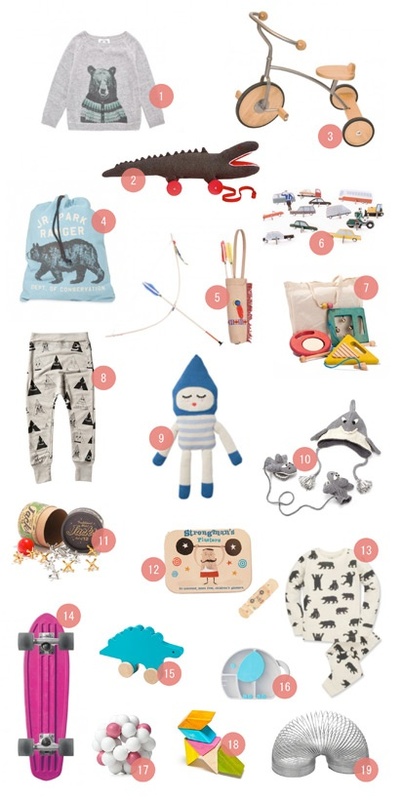 Seriously, these are the days that I wish money grew on trees :) In the meantime, I will continue to window shop online and dream about all of this cuteness.